Teemu Selanne has a stellar hockey career. He scored 1,457 points in 1,451 games, won the Stanley Cup and had his number retired by the Anaheim Ducks. When he becomes eligible, he will undoubtedly be inducted into the Hockey Hall of Fame. 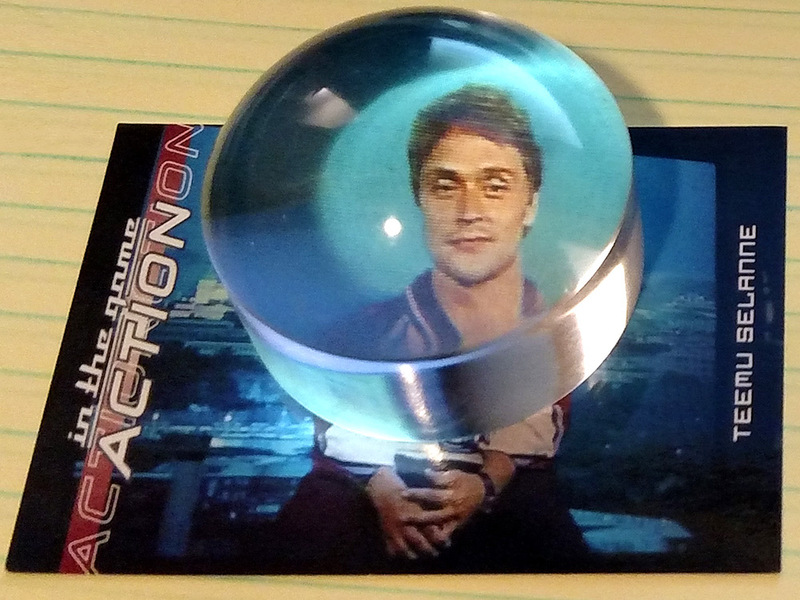 But despite all the goals, assists, awards and other accolades, The Finnish Flash could not get … Continue reading "Teemu Selanne’s Worst Hockey Card"